If you would like to go out and feel comfortable while breastfeeding in public, it is best to choose a cover that suits your style. So, let’s find out if the Cardimom convertible nursing sweater is an excellent choice. For me, I would like to be able to breastfeed anytime, anywhere while maintaining my privacy. Especially when babies are not so little anymore, they tend to wriggle and move a lot, so it’s very important to have adequate coverage. I never leave home without a breastfeeding cover. It is an absolute necessity for me. Coverage – Does it ensure that your body parts won’t be exposed and does it give you privacy when feeding? Is the neckline secure enough to allow you to see your baby without risking exposure? Material – Is the material soft, breathable, and comfortable? Is it thick enough that you won’t be seen through the fabric? Fuss-free – Is it easy to use and easy to wash? Because it is first designed as a poncho, there is full coverage which I totally love! My baby can move all she wants, and nothing is seen from my end. When I use an apron-style nursing cover, she tends to lift it up when she’s done so I need to be quick in hooking my nursing singlet and fixing my shirt, otherwise there will be more of me to be seen. I think the length was also well thought of because it is just right. 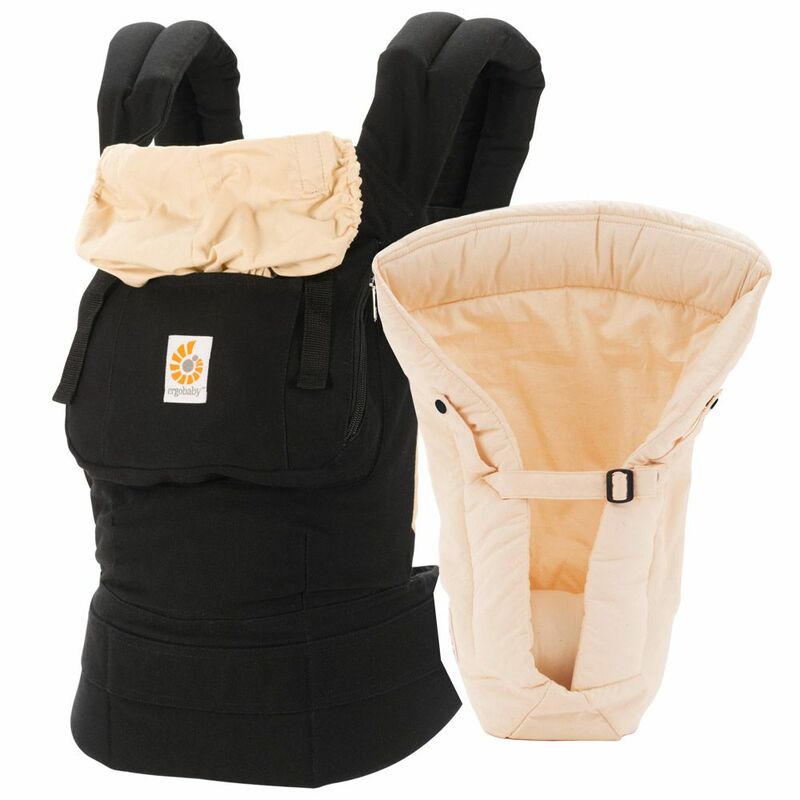 While its easy to check on your baby with the cowl neckline, it will take a little bit of getting used to if you are used to the open neckline of apron-style nursing covers. It is made of 100% cotton knit jersey and it is so comfortable. While it is lightweight, it is thick enough that we’re not seen through the fabric. It also comes in different colours so you can easily choose what you like best. There are also three available sizes: Small (US size 4-8), Medium (US size 10-14), and Large (US size 16-18). It is so simple to use, machine-washable, and I don’t even need to keep it in my diaper bag since I can wear it the whole time. I love using it as a cardigan! While its perfect for warmer weather, it also works during winter since you can easily layer your outfit. It is also multi-functional. Aside from wearing it as a poncho and cardigan, you can also use it as a hooded sweater. You can also start using it while you are pregnant. 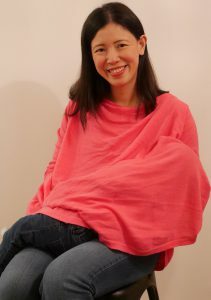 And if you really want to maximise the use of the Cardimom convertible nursing sweater, you can use it as a canopy for your car seat or stroller, and even as a cover for the shopping cart or high chair. I even intend to continue using this even when I’m done with breastfeeding, as it is so perfect for me! Try it out for yourself and see how it works out. Use promo code “BFMOMMA10” at checkout to get $10 off any Cardimom. This entry was posted in Nursing Covers, Product Reviews and tagged cardimom, cardimomconvertiblenursingsweaterreview, cardimomreview, momsbreastfeedinginpublic.